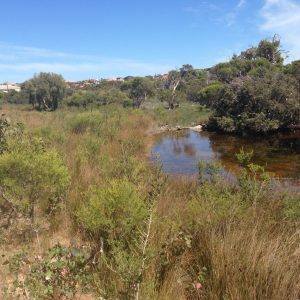 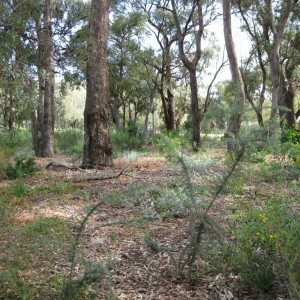 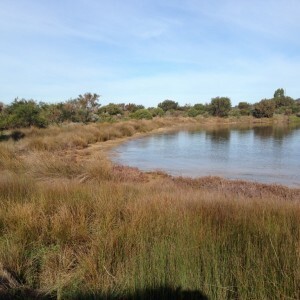 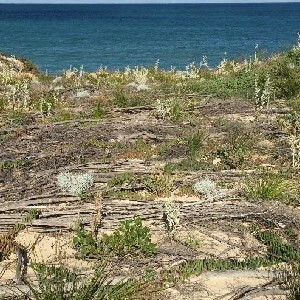 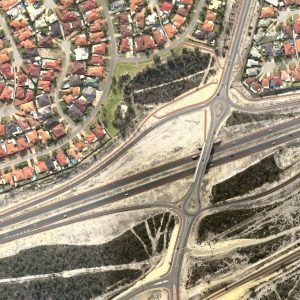 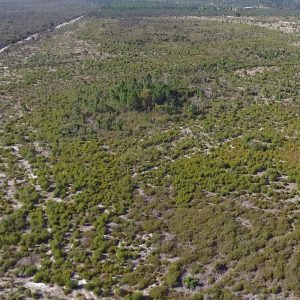 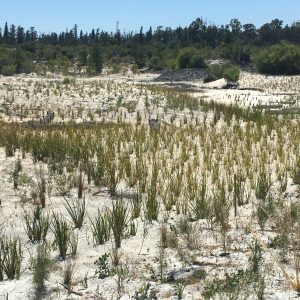 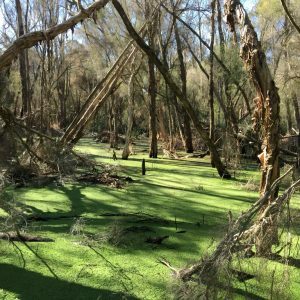 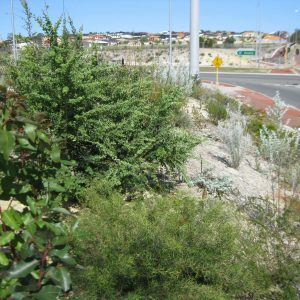 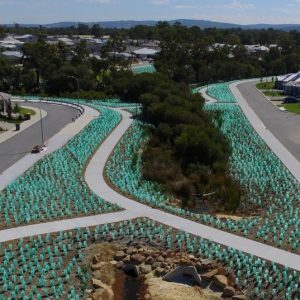 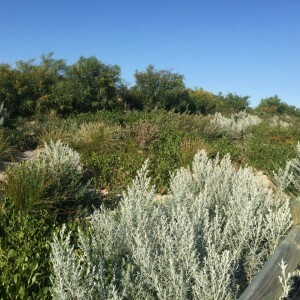 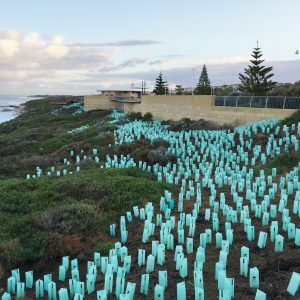 Tranen has completed many revegetation projects throughout Perth and the Southwest. 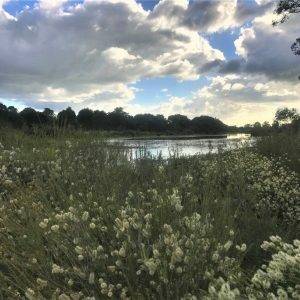 Please browse using the filters below. 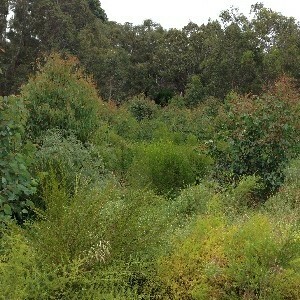 ▶ indicates there is a project video available.